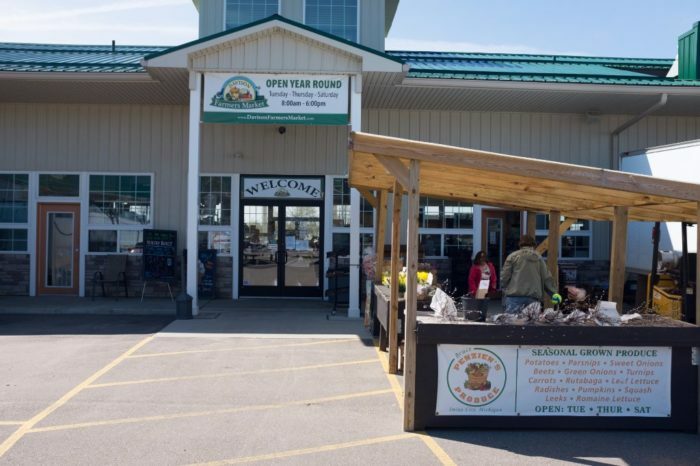 Grocery stores have their benefits, but nothing beats heading out to grab some fresh produce from a local vendor. 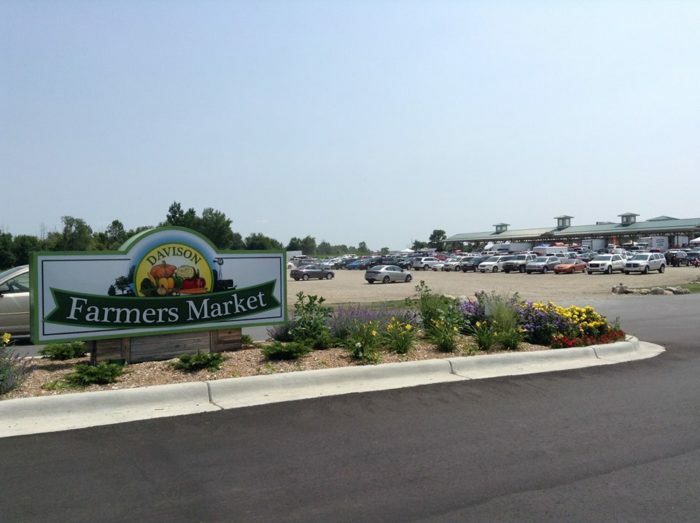 We Michiganders sure do adore our farmers markets – and there’s no need to let inclement weather keep you from venturing out to indulge in some farm-fresh purchases. 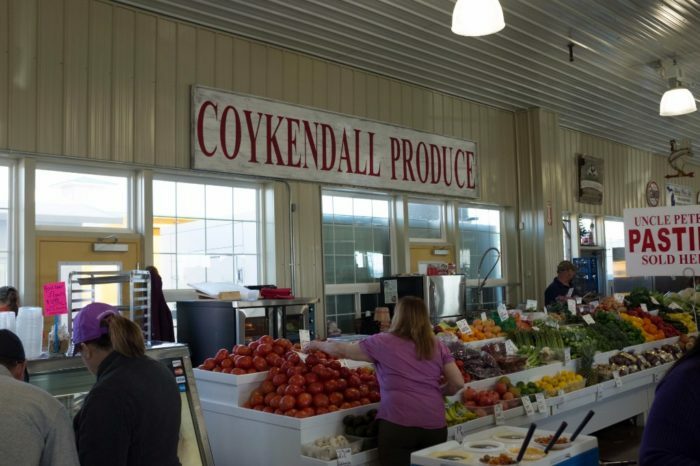 There’s one indoor farmers market here in the Great Lakes State that will surely steal your heart. 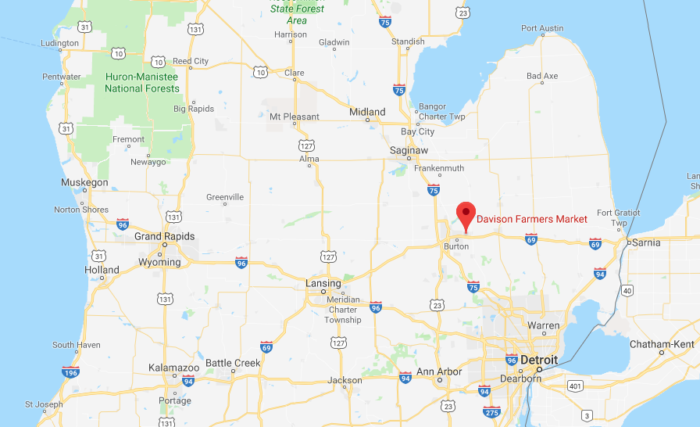 The Davison Farmers Market is located at 8110 E Court St in Davison. This fantastic spot remains is open year-round on Tuesdays, Thursdays, and Saturdays from 9 a.m. to 6 p.m. Round up the family and head out for an adventure. 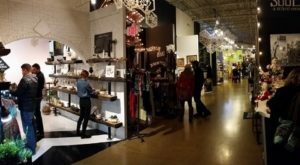 With over 70 wonderful vendors represented, there’s something here for everyone. 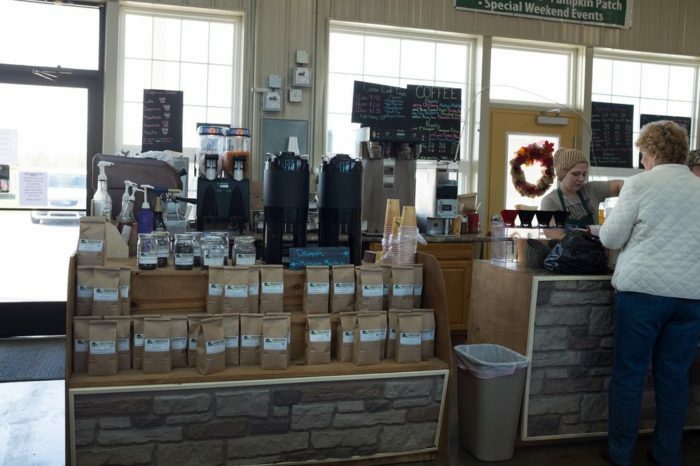 As soon as you arrive, you’ll appreciate the market’s friendly, welcoming vibe. Whether you’re seeking fresh ingredients for your next recipe, a few special treats, or something in between, you’ll find it here. There’s so much to see and peruse. 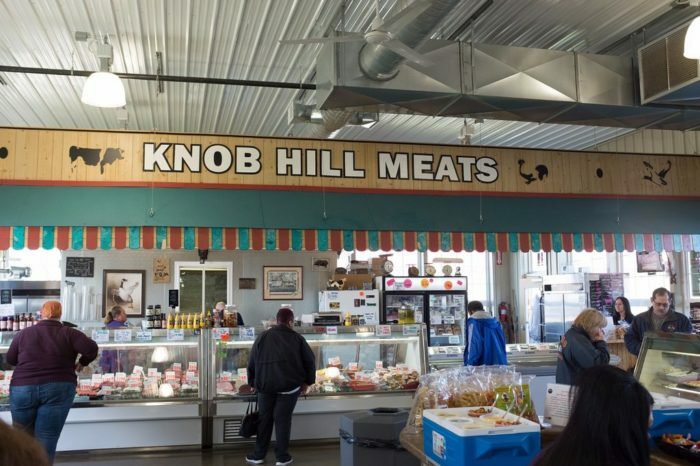 Pick up fresh meat from the Knob Hill booth, indulge in sweets from Perry Farms Chocolate, or satisfy your cravings with a visit to Mama’s Tacos. What’s not to love? Need a bit of energy for your shopping adventure? You’re in luck. 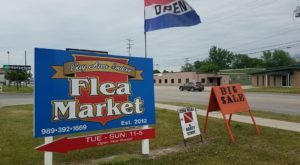 Davison Farmers Market features multiple cafes and booths that offer coffee, sugary delights, and more. During warmer months, the market expands to include a delightful outdoor area. 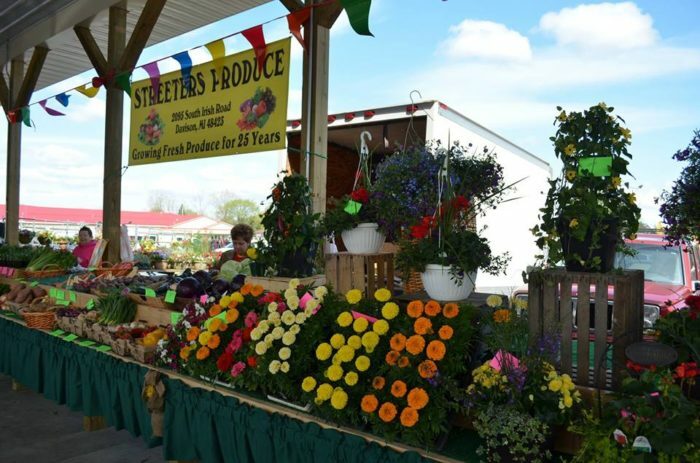 It’s here that you’ll find everything from fresh flowers to delicious seasonal produce. 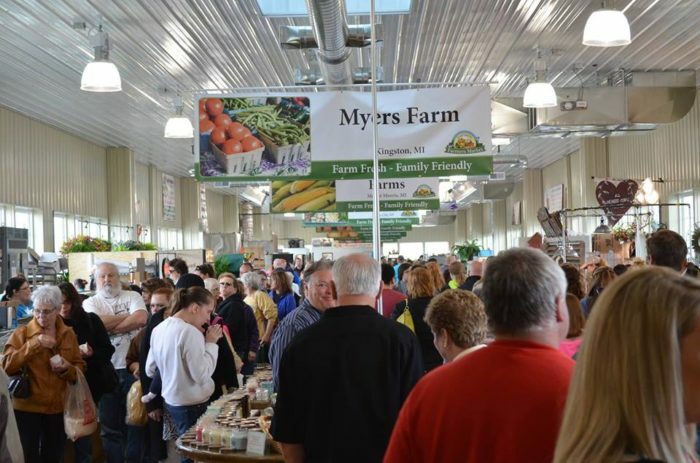 Whether you’re a longtime patron or a newcomer, one thing is certain: you’ll have a blast making your way through the rows at Michigan’s loveliest indoor farmers market. 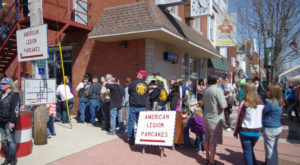 For further information about the Davison Farmers Market, click here. Do you have a go-to item during your visits to the local farmers market? Share your thoughts with us in the comment section below!